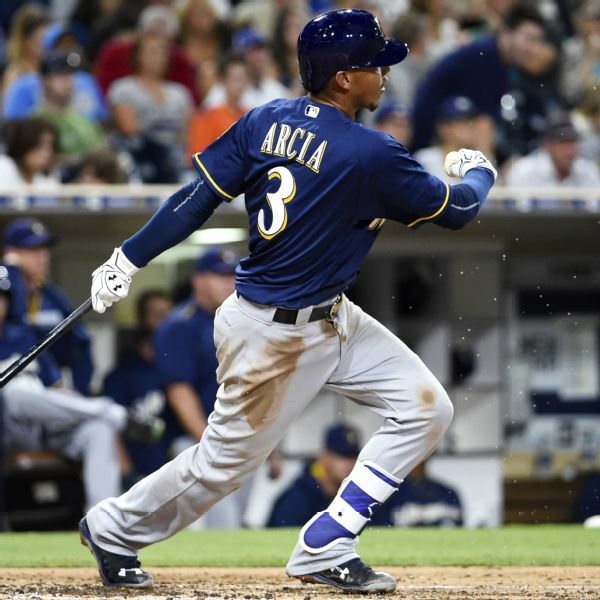 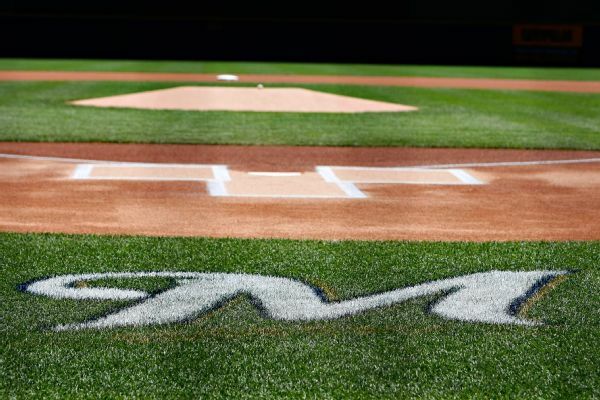 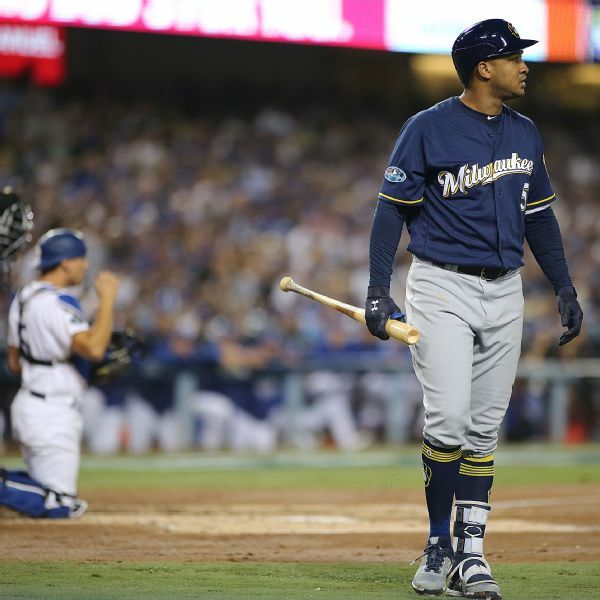 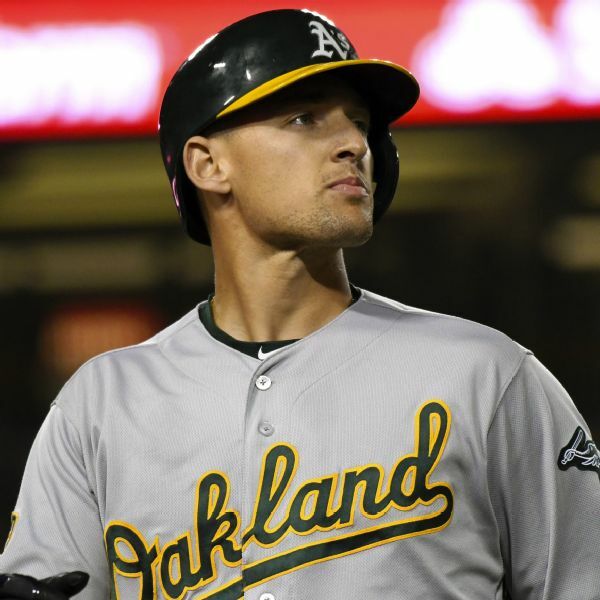 The Milwaukee Brewers put shortstop Tyler Saladino on the 10-day DL with a sprained left ankle and recalled shortstop Orlando Arcia from Triple-A Colorado Springs. 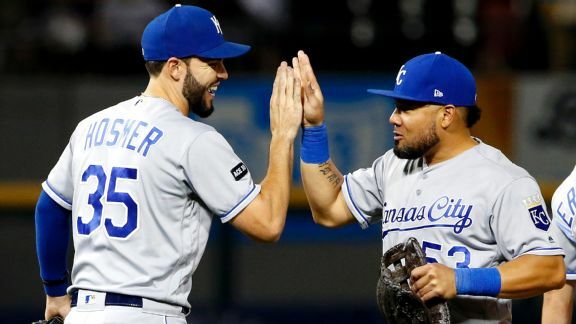 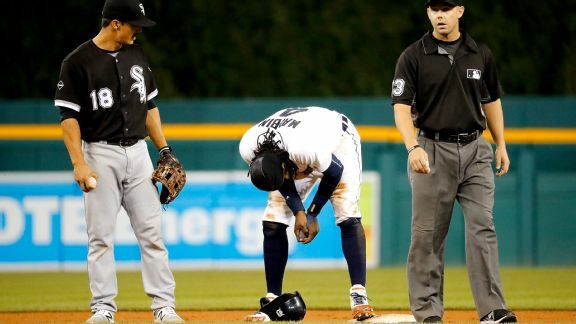 While celebrating their 4-3 comeback win over the White Sox, the Detroit Tigers hope Cameron Maybin's injury does not prove to be serious. 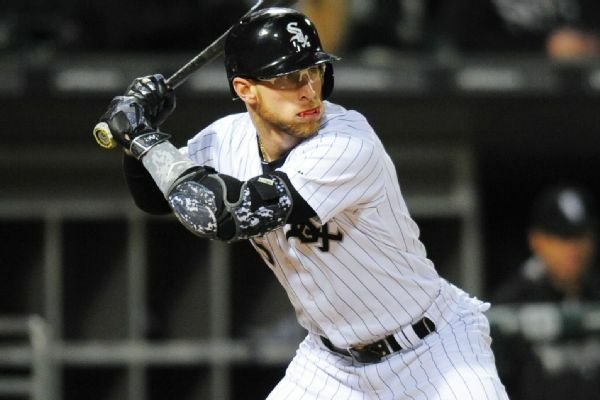 White Sox second baseman Brett Lawrie has left Thursday's game against the Detroit Tigers because of tightness in his left hamstring.